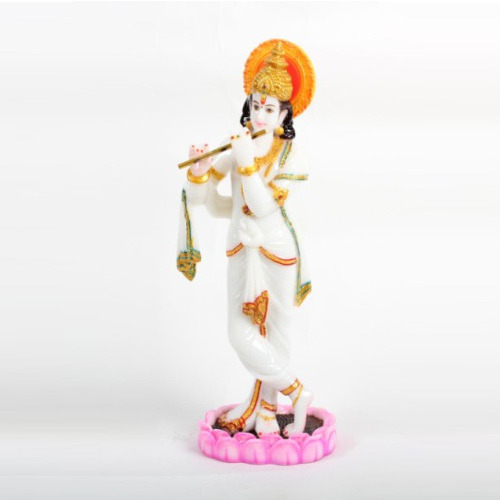 Sculptures wholesalers - Find the listing of sculptures and indian god sculptures manufacturers and exporters from India. 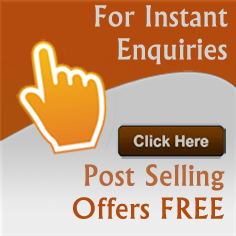 View more information about sculptures, antique art sculptures, handmade sculptures and statues suppliers, indian god sculptures, garden sculptures and animal figurines traders and distributors. We are exporter and wholesaler of aluminium desk bell with star fish base, desk hand bell, aluminium desk bell based in India. 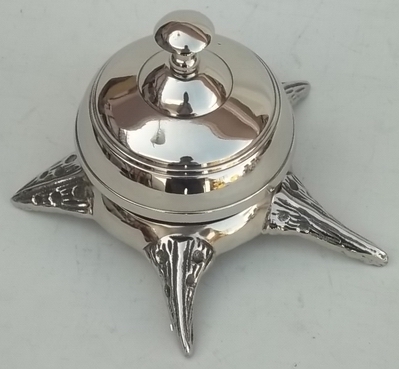 We manufacture Aluminium Desk Bell with Star Fish Base and export worldwide. 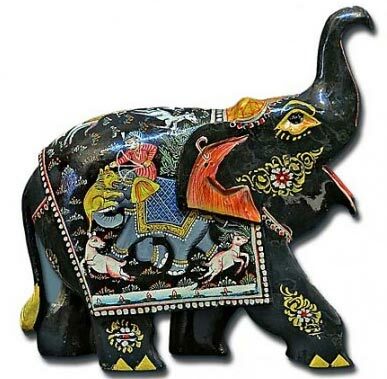 We are supplier and trader of black elephant in metal, elephant in metal, black elephant in metal from India. Our valued clients can avail from us a magnificently designed Metal Elephant. We are manufacturer and wholesaler of chowki ladoo bal gopal, ladoo gopal, chowki ladoo gopal from India. India is the home of a remarkable variety of traditional crafts. 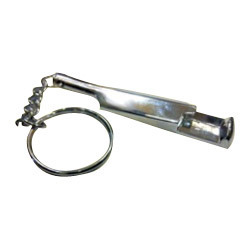 We are manufacturer and exporter of designer metal key chain, metal key chain, designer metal key chain from India. With the able guidance of our team of creative & skilled professionals, we have been able to offer exclusive Designer Metal Key Chain in the market. We are wholesaler and supplier of desktop table watches, desktop tableware, desktop table watch items from India. 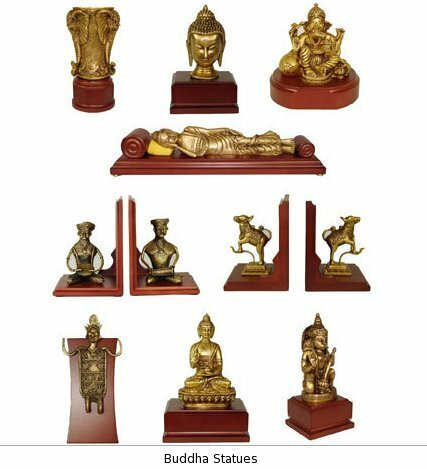 We are leading manufacturer of Desktop Table watch with v.
We are exporter and wholesaler of ethnic buddha statues, buddha sculpture, ethnic buddha statues based in India. Manufacturer & Exporter of Buddha Statues. 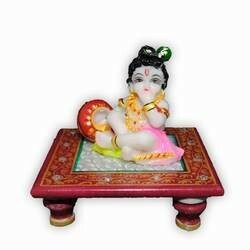 We are supplier and trader of lord krishna stone sculpture, stone sculpture, lord krishna stone sculpture from India. We are counted among the leading manufacturer and supplier of a wide assortment of Stone Handicraft to our clients. 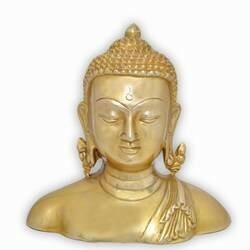 We are manufacturer and wholesaler of metal art buddha bust, buddha bust, metal art buddha bust from India. India is the home of a remarkable variety of traditional crafts. » Dimesions: (H) 6 inches approx. Did you find what you are looking for? 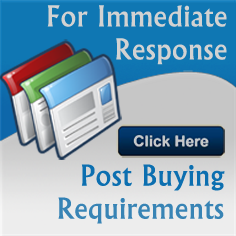 Are you looking for Sculptures Manufacturers, Sculptures Suppliers, Sculptures Exporters and Traders Companies?